Tarlac City Mayor Cristy Angeles will send local farmers to South Korea for an agricultural exchange program. The lady politiko on Wednesday (April 26) welcomed government officials of Yanggu County in South Korea to discuss their Agricultural Exchange Program with the local government. The Yanggu County officials are are currently looking for farmers to be sent to their city for a six-month farming contract. 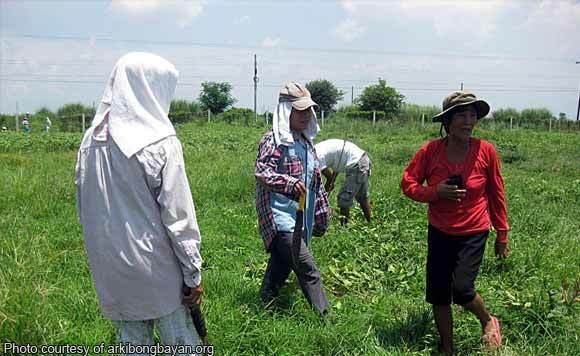 Angeles said the partnership will bring more employment opportunities for Tarlaqueño farmers. The exchange program is also expected to improve the local farmers’ skills and knowledge on the latest techniques in agriculture.